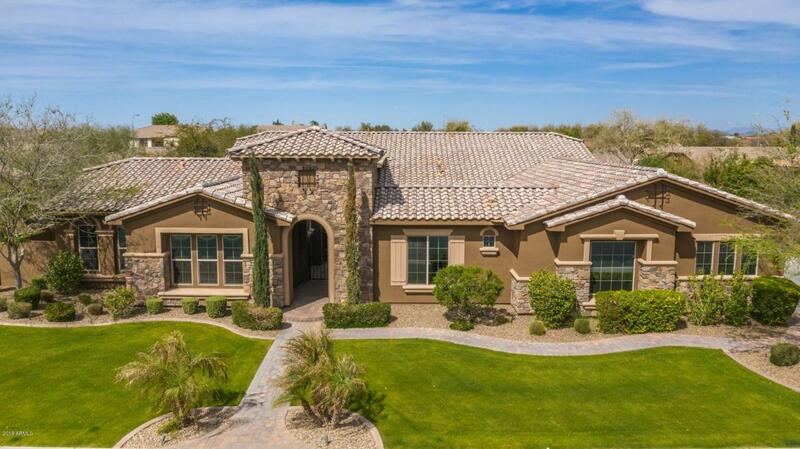 Beautiful 6 bedroom, 5.5 bath+ den & basement 5,639 sq. 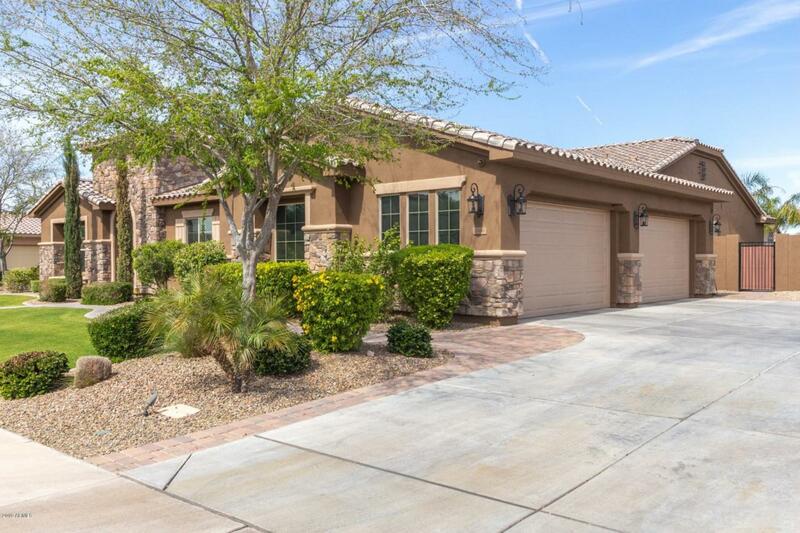 ft. dream castle, nestled within a 31 home luxury gated community. 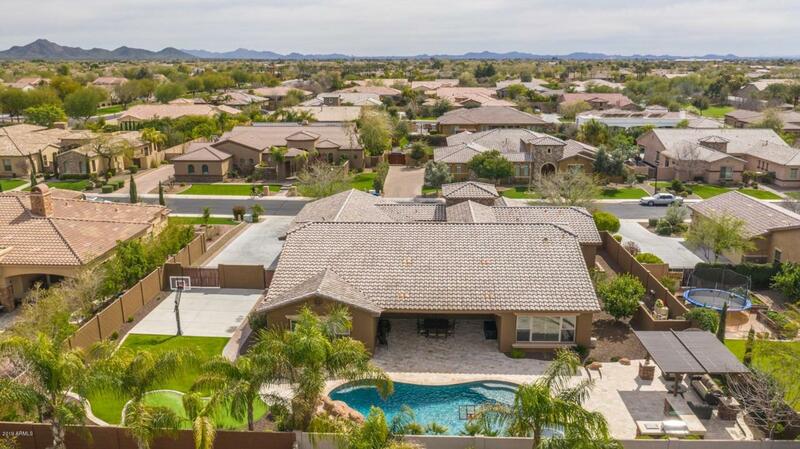 Backyard paradise equipped with generous patio, basketball court, sparkling heated diving & salt water pool/spa, putting green, waterfall, ramada, built-in BBQ, & RV gate. 4 car garage w/ 4' extension & extra storage area. Courtyard with attached casita & private bath. Bright gourmet kitchen has lots of space for everyone to gather and extra cabinets with large pantry. Master suite w/ snail shower & 2 bedrooms on main floor with closed door office/den, 2 beds & Jack & Jill bath in basement. Spacious family room with cozy fireplace. Impeccably cared for by single owner! The Landings is a quiet neighborhood of cul-de-sacs streets. Check out the HD video tour of home!